Just enter the email address you used to log in. Know your password? Log in here. 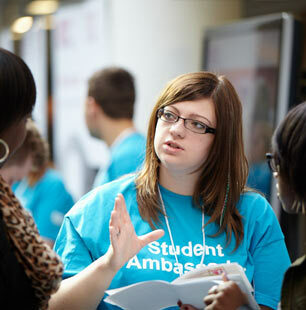 Visiting is the best way to decide if Sheffield Hallam is for you. And we'd love to meet you. 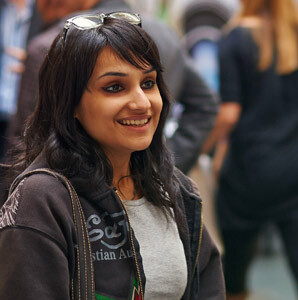 Take a tour of the University, including our teaching and learning facilities. 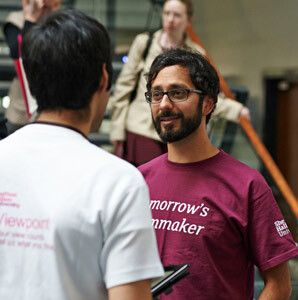 Talk to our staff and students - no one knows Sheffield Hallam better. Sheffield's a fantastic place to be a student. Come and find out why.